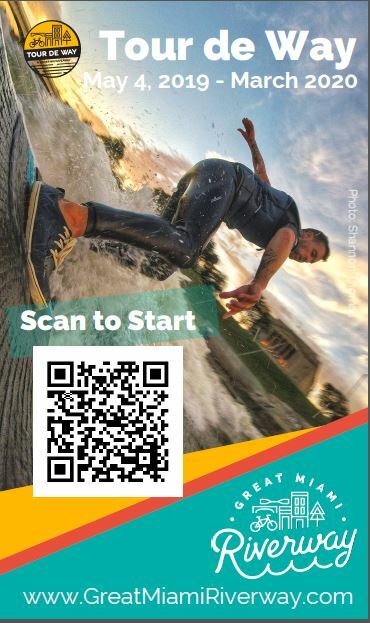 Miami Conservancy District – Protecting. Preserving. Promoting. Like it or not, winter 2018 – 2019 is upon us. What kind of winter can we expect in the Miami Valley this year? Will it be cold and snowy, or mild and dry? 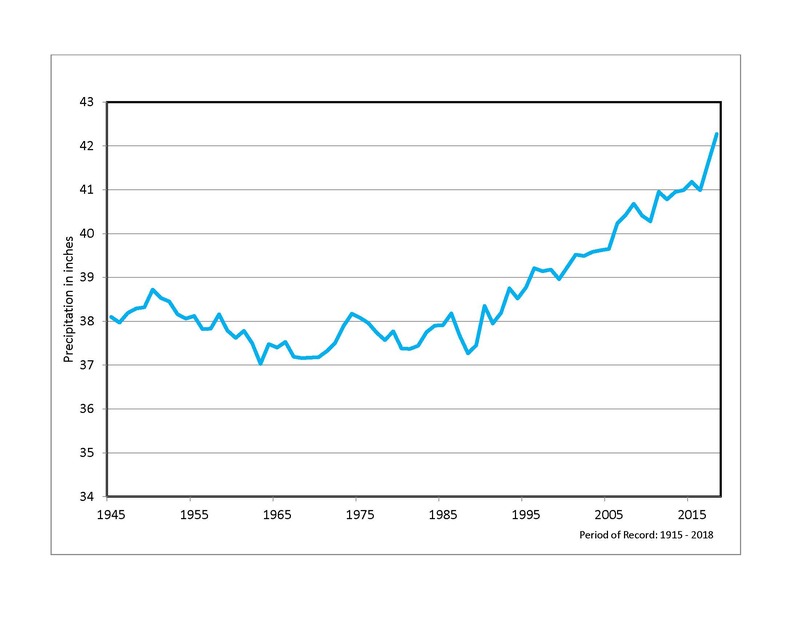 It’s hard to say, according to the National Oceanic and Atmosphere Administration (NOAA). 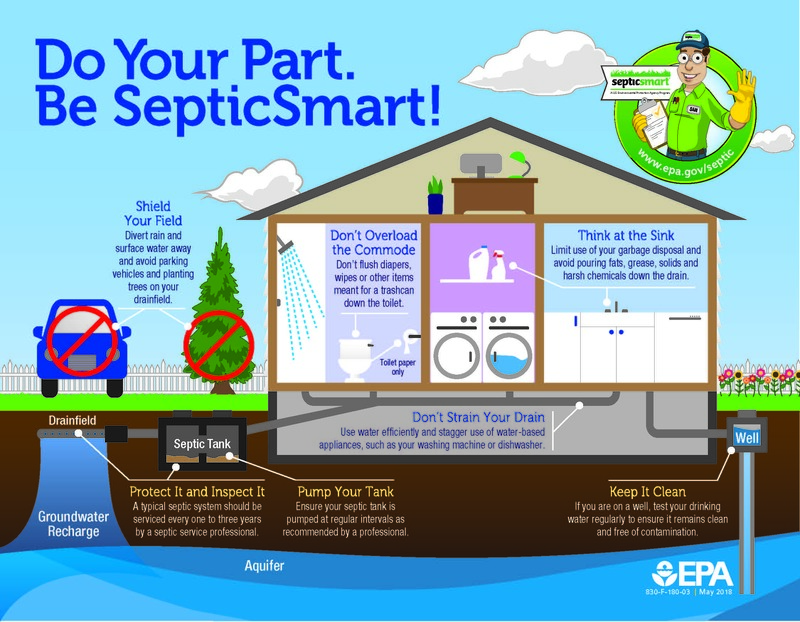 The go-to signs that often signal winter weather patterns are slow to give away their secrets this year. The bottom line: It’s likely we’ll see cycles of mild weather as well as periods when arctic air descends our way as shorter term influences play out. 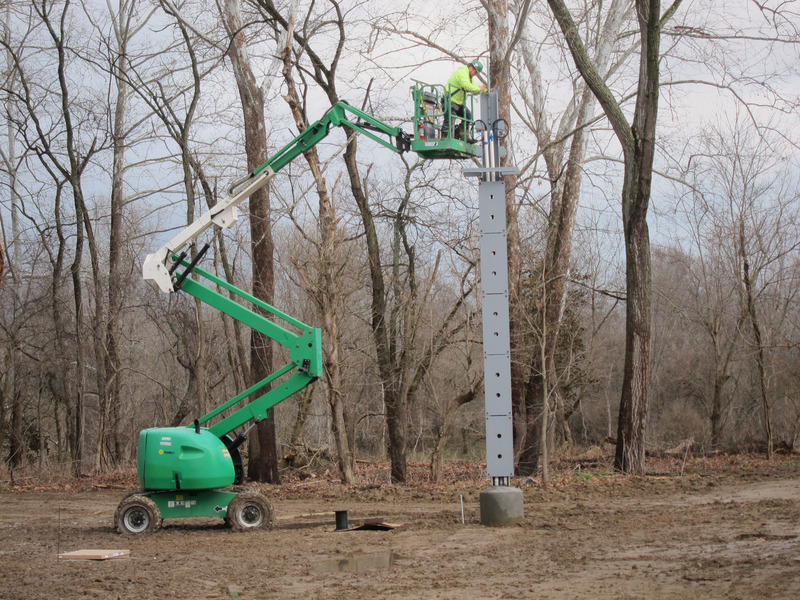 Whatever winter brings, MCD will monitor upcoming weather systems, preparing for any flood protection response needed in the communities we serve. Teleconnections in meteorology refer to large-scale patterns of pressure and temperature in the earth’s atmosphere that impact weather globally. 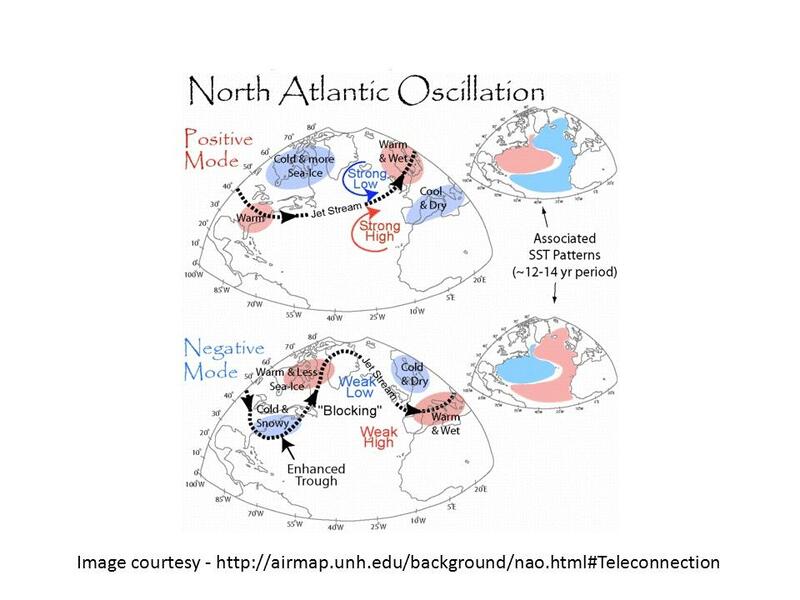 Three teleconnections that influence winter weather in the Miami Valley include the El Niño –Southern Oscillation (ENSO), the Arctic Oscillation (AO), and the North Atlantic Oscillation (NAO). ENSO exerts a strong influence on the path of winter storm systems as they track across the United States. ENSO cycles tend to operate on timescales of at least several months and have long-lasting influences on global weather patterns. There are three phases to the ENSO cycle: El Niño, Neutral, and La Niña. Each of these phases impacts winter weather across the United States in different ways. 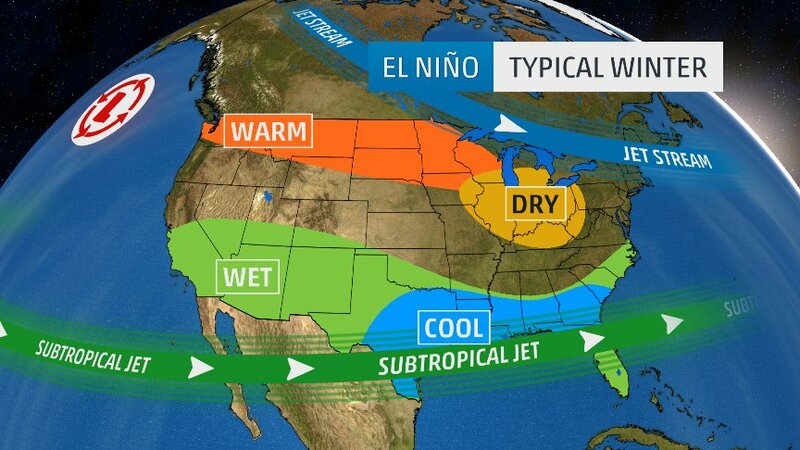 Strong El Niños tend to result in milder and drier winters in the Miami Valley. 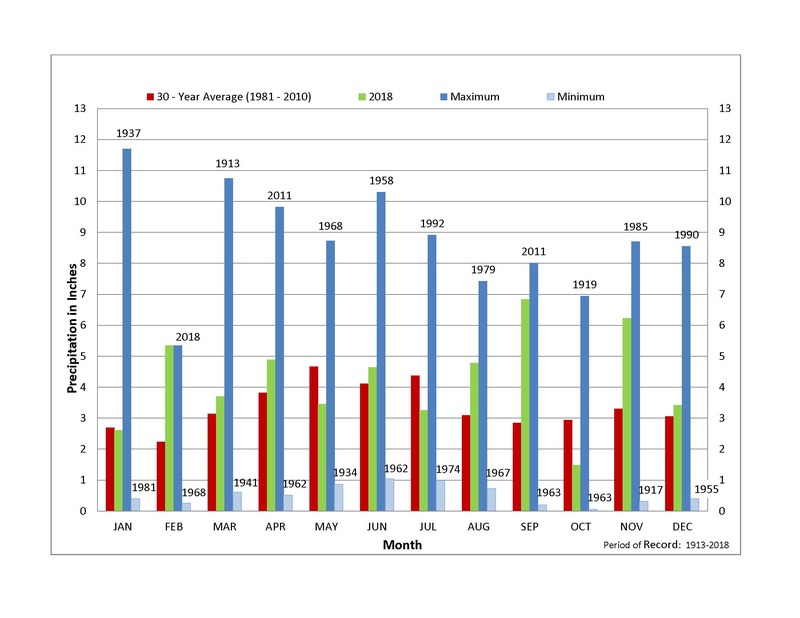 Strong La Niña winters tend to be wetter than normal. Neutral conditions tend to result in colder than normal winters. ENSO impacts winter weather in the Miami Valley by influencing the position of the Jet Stream and the track of storm systems across our region. AO and NAO also influence winters in the Miami Valley and add complexity to seasonal forecasts. AO refers to changing atmospheric pressure over the arctic region of the globe. Positive AOs tend to keep cold arctic air confined to northern latitudes. 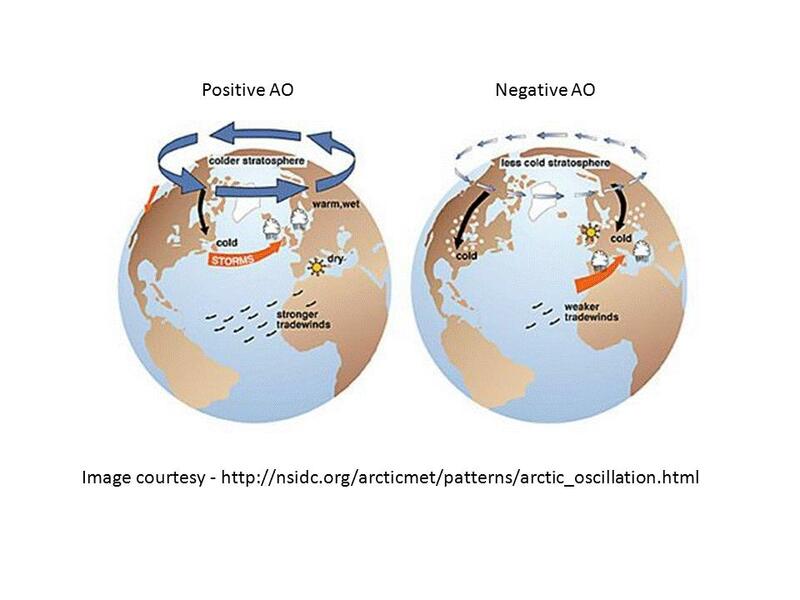 Negative AOs often plunge arctic air masses south into the eastern United States – think polar vortex. AO cycles can be forecast only about two weeks ahead, so their use in making seasonal forecasts is somewhat limited. NAO measures the difference in atmospheric sea level pressure between Iceland in the North Atlantic Ocean and the Azores in the Atlantic Ocean off the coast of Northern Africa. Like the AO, the NAO has a positive and negative phase. Positive NAOs are generally associated with warmer-than -normal temperatures in the eastern United States. Negative NAOs tend to bring colder temperatures to the eastern United States. NOAA forecasters think there is a 90-percent chance of El Niño conditions developing in the equatorial Pacific Ocean this year. Even if it does, it’s not expected to be a strong one. Weak El Niños do not exert as much of an influence on local winter weather as strong El Niños. So this year’s ENSO signal isn’t giving a strong signal as to how winter 2018 – 2019 will unfold. The AO was in a negative phase throughout November allowing arctic air masses to travel south. This favored colder-than-normal temperatures in the Miami Valley, which is exactly what we got. The AO is now in a positive phase, which tends to keep cold air masses bottled up in the arctic. This favors more seasonable temperatures in the Miami Valley for the time being. NOAA is forecasting a continuation of positive AO conditions for the next week or so. So what does this all mean? 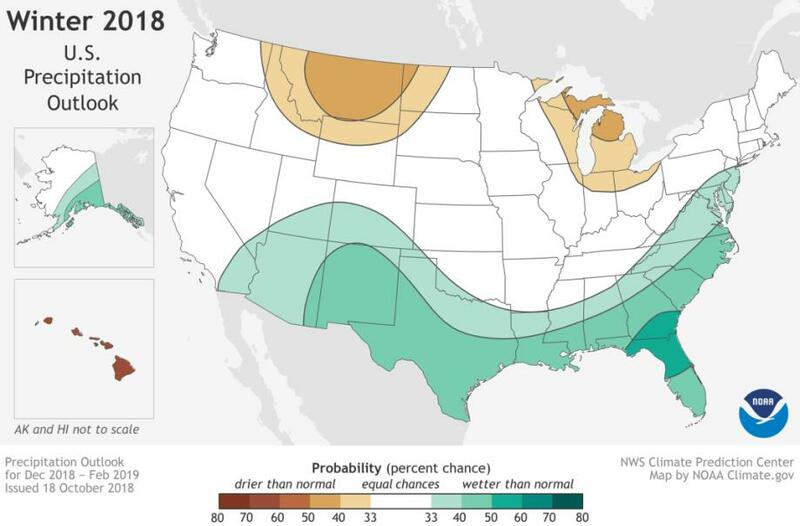 NOAA published its 2018 – 2019 Winter Outlook for the United States, and the outlook is summarized in the two maps below. The first map shows the temperature outlook. 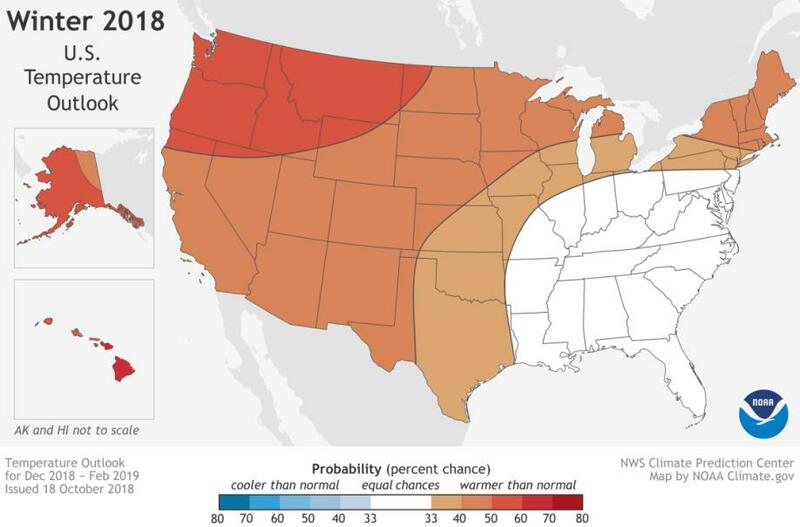 Much of the western United States is expected to have above-normal temperatures this winter. Southwest Ohio is colored white meaning there is an equal chance of above or below normal temperatures. The second map shows the precipitation outlook. Above-normal precipitation is expected across much of the southern United States. Pockets of below-normal precipitation are expected across the Dakotas and Montana as well as the Great Lakes region. Once again, southwest Ohio is colored white meaning we have an equal chance of above-normal or below-normal precipitation. Based on ENSO, AO and NAO information, it’s likely we’ll see cycles of mild weather as well as periods when arctic air descends our way as shorter term fluctuations in AO and NAO cycles play out. On top of all that is the simple randomness of local weather, making seasonal forecasting difficult at best! 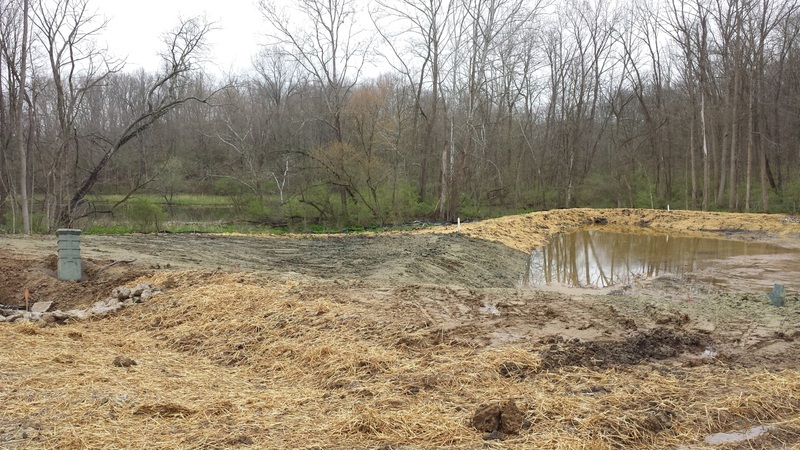 Work on the removal of the Tait Station low dam is progressing nicely. 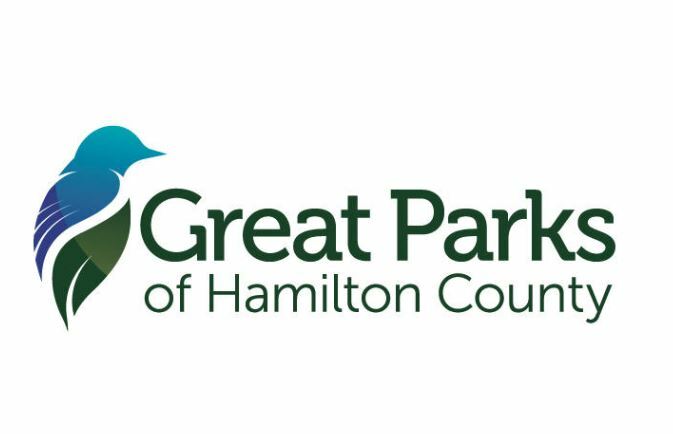 At the end of October, the project was more than 75 percent complete and is expected to be finished by the end of the year. 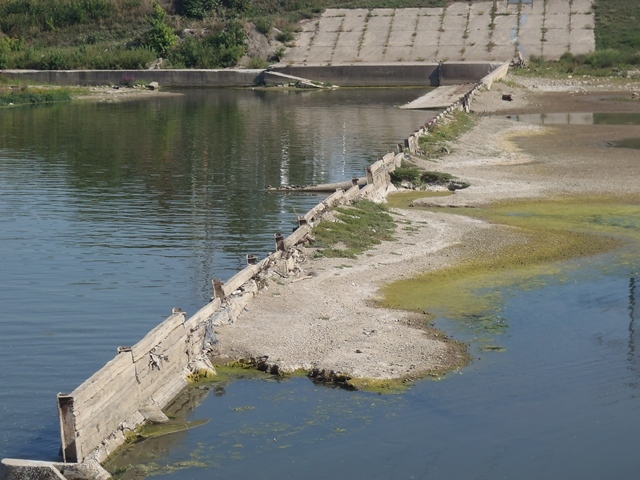 The Ohio Department of Transportation is fully funding the $1.75 million project to remove the Tait Station low dam. 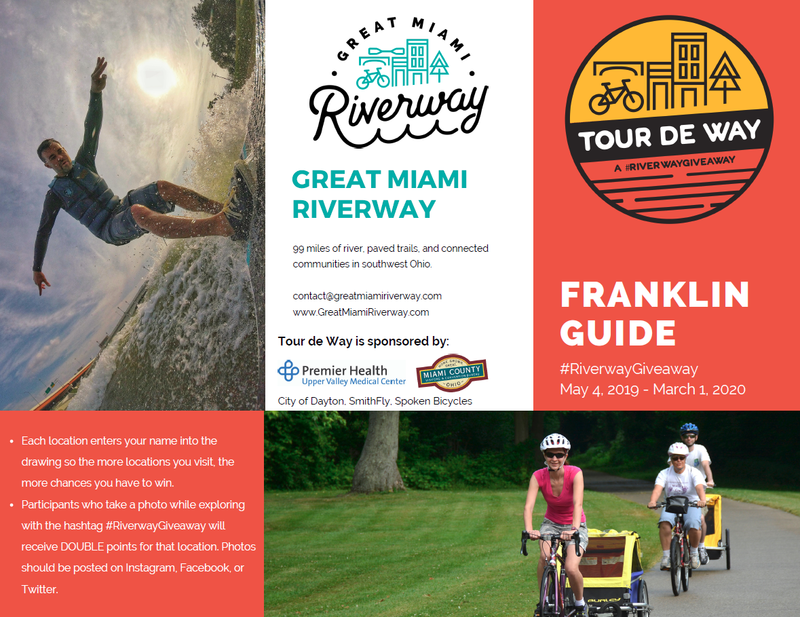 Will improve river safety and river access along the Great Miami Riverway. 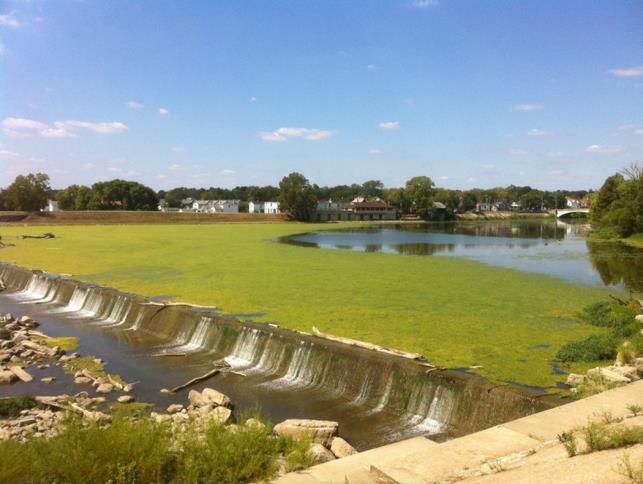 Is expected to improve water quality as well as habitat for fish, insects and birds that live in and along the river. Watch a time-lapse video of the project through Sept. 30.